If you don't need the camera of N8 or the HDMI connectivity , I suggest you get the C7 cause they're almost the same in terms of specs. They have the same experience when it comes to internet and browsing, as well as gaming and other nokia services. Remember that N8 and C7 caters to different target markets and are not intended to compete with one another. 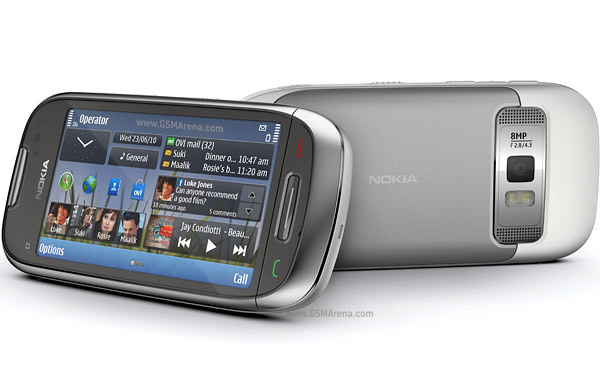 C7 is targeted to casual consumers while n8 is more multimedia addicts.